The Tennessee Titans pulled a rabbit out of a hat Sunday at home against the Houston Texans, executing a fake punt to perfection for the game’s first score. Kevin Byard received the snap and then proceeded to fire a perfect pass to Dane Cruikshank, who romped 66 yards for the touchdown. 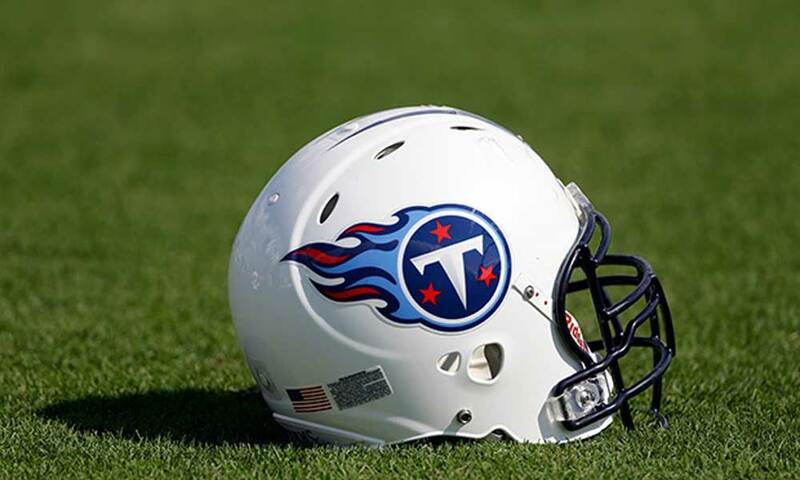 This gave the Titans an early 7-0 lead over their AFC South rivals.